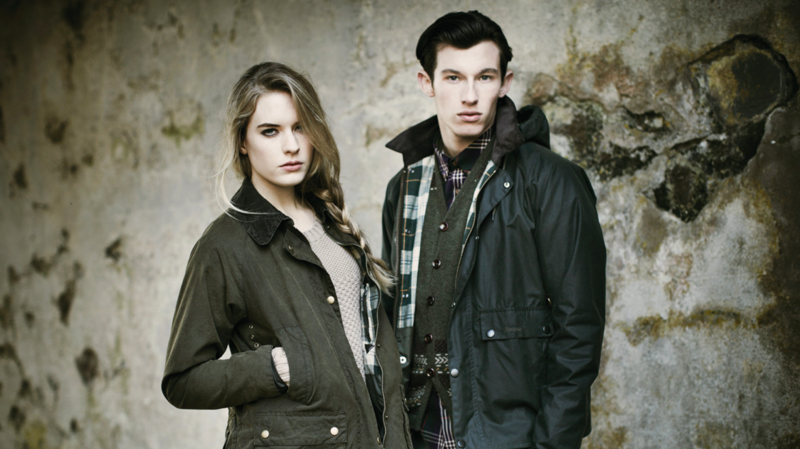 Jackets and bags from a timeless British company that Brompton are excited to collaborate with. 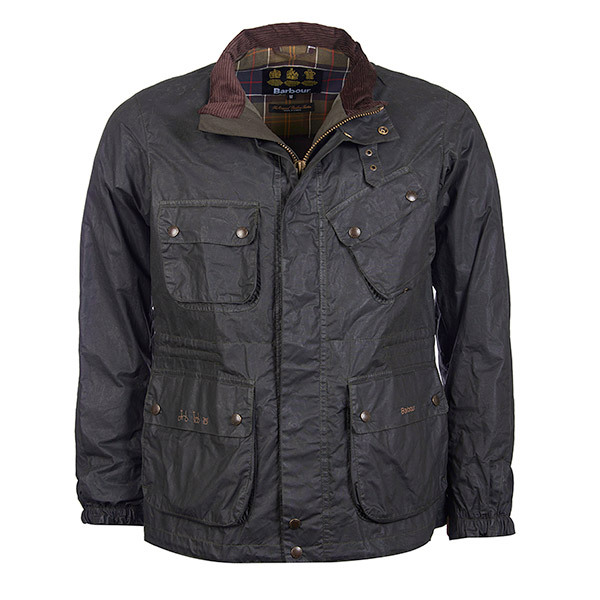 Shop Ladies & Gents Jackets, including Merton, Brent & Bromley styles! 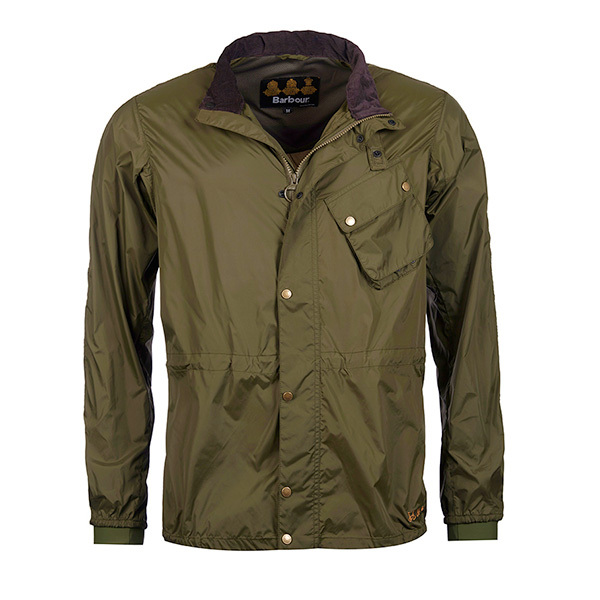 A collaboration with leading heritage and lifestyle brand Barbour to bring you an outerwear collection for urban cycling. 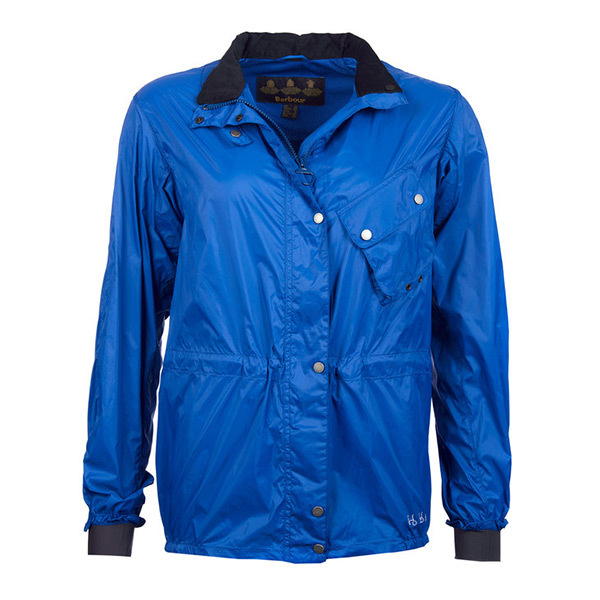 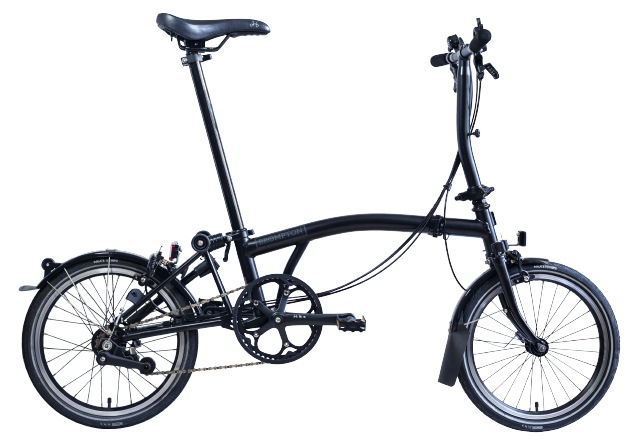 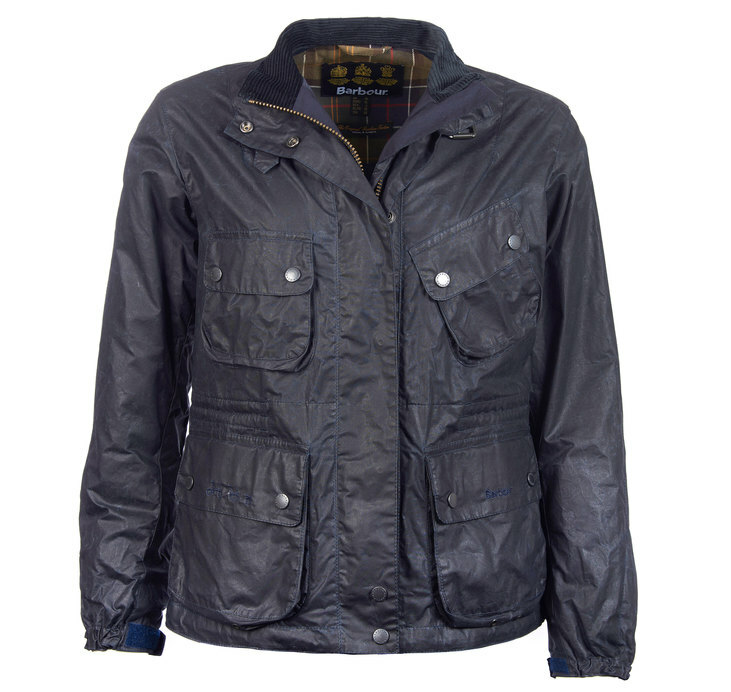 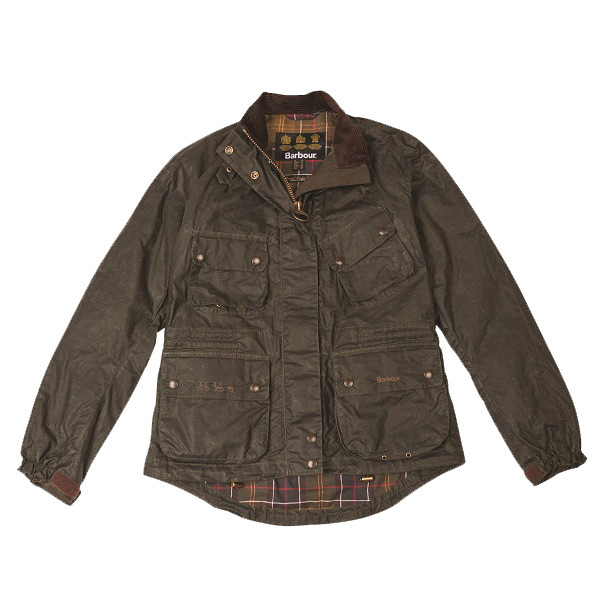 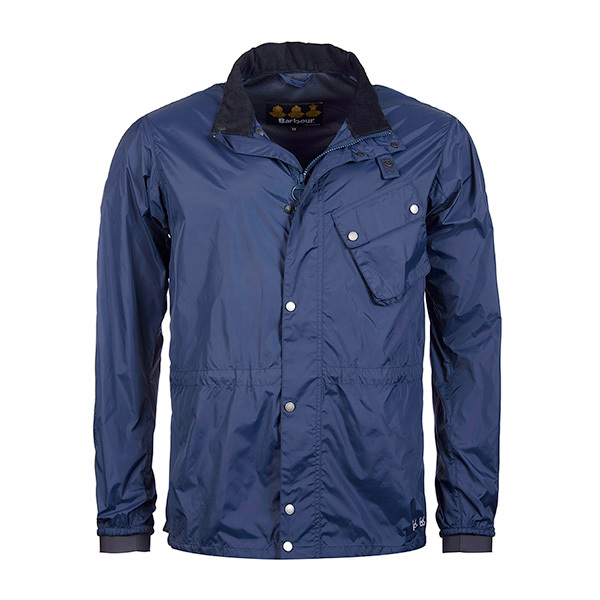 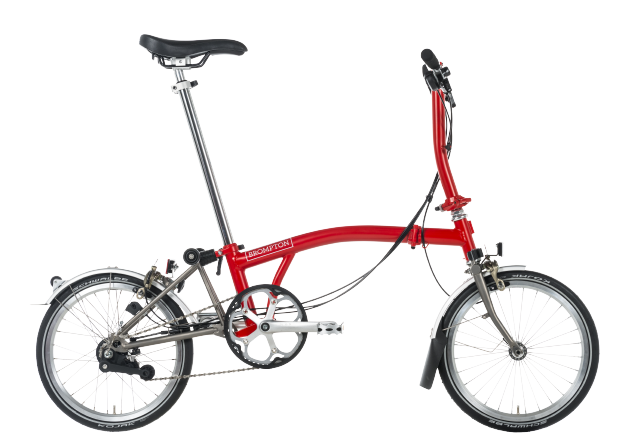 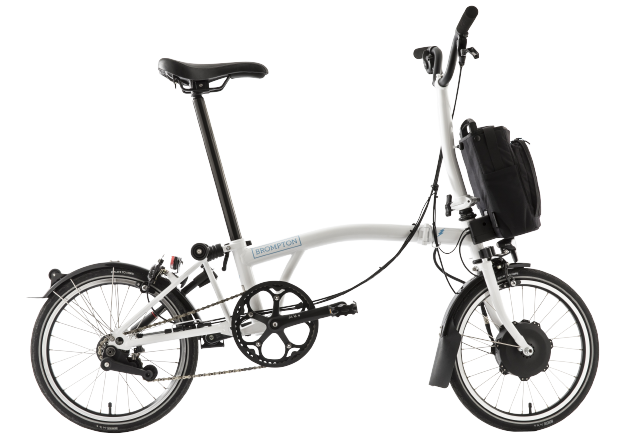 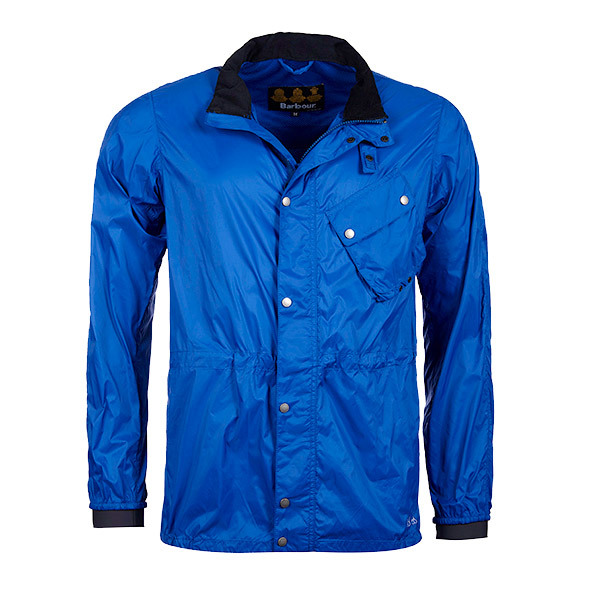 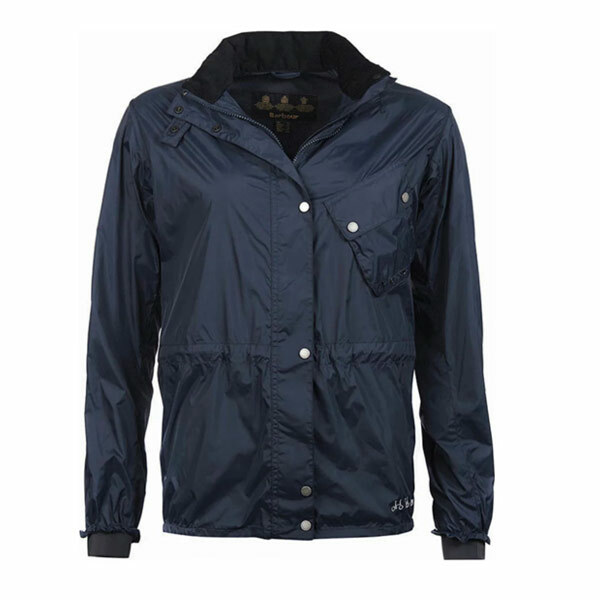 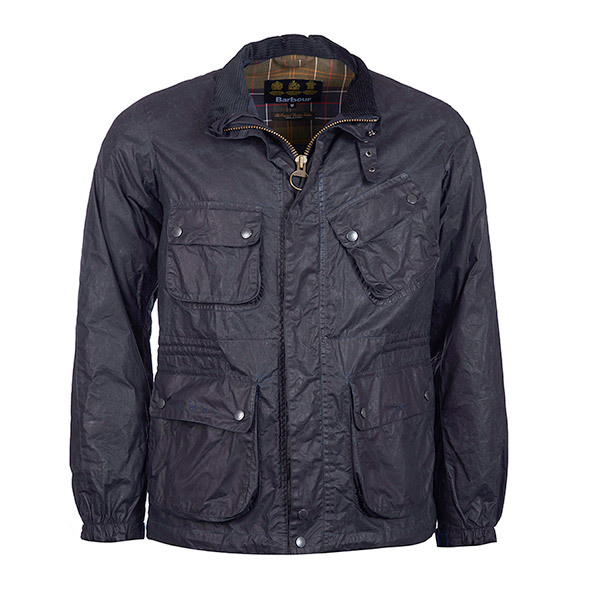 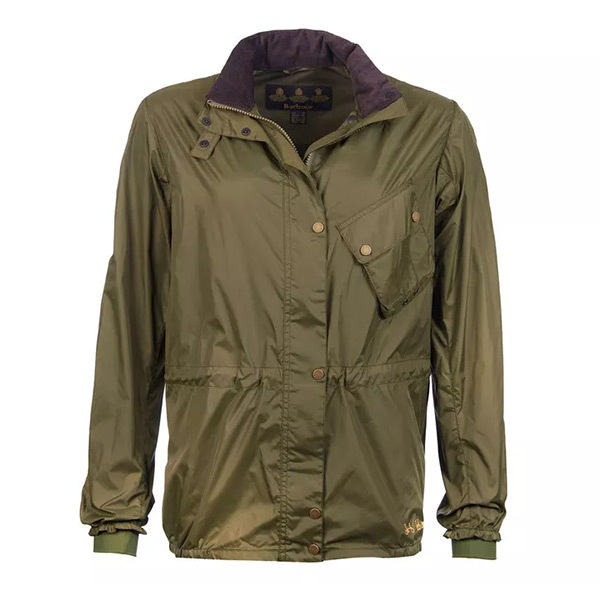 Barbour, like Brompton is a British Brand renowned for their style, innovation and practicality.